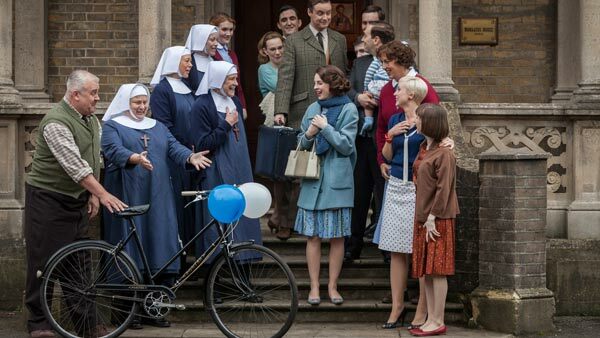 Stay tuned for news on Call the Midwife, Season 4! In the Season 3 Finale, Nonnatus House said goodbye to a beloved character, and hello to a new addition. Which nurse or nun at Nonnatus House resonates with you most?